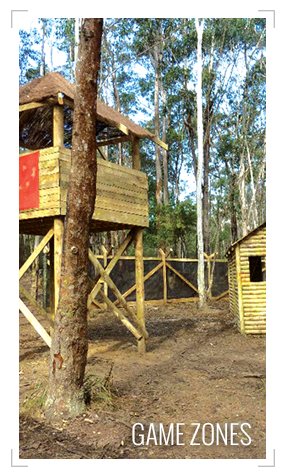 Booking as far in advance as possible will ensure you get to play paintball at your desired centre when you want. We will always try our best given short notice but the earlier you let us know the better the chance we have of booking your perfect day of paintballing. Can I move my date once I’ve booked? If you wish to move your date, speak to our booking office as soon as possible to ensure you get to play on the right day. There is no minimum number of players required to make a booking but if you want to have an exclusive game then you’ll need to make a booking of 40+ players. Most groups bring between 10 and 20 players on a day. The minimum age to play Paintball at our national centres is 10 years old, children as young as 8 may play MiniBall where available (see below). This means that we consider the event to be suitable for 11th birthday parties, but not for 10th birthday parties where some of those invited are likely to be 9 years of age. The equipment and level of supervision provided by Allied Paintball makes paintball safe for any age of player – so it’s not the ‘danger’ involved that determines our age limit – rather the fact that the equipment is quite heavy, and it’s all a bit scary for very young children. 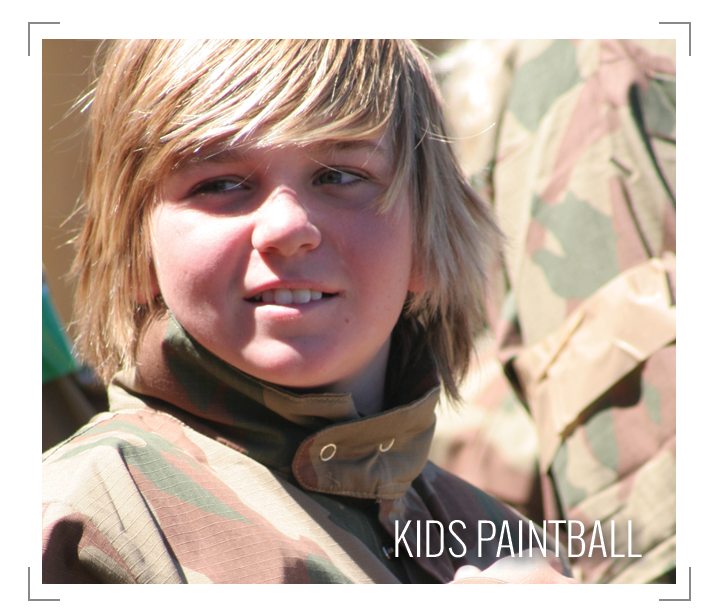 MiniBall is paintball with equipment, schedules & supervision suitable for children aged between 8 and 12 years old. MiniBall games typically start at 11am and end at 2pm. 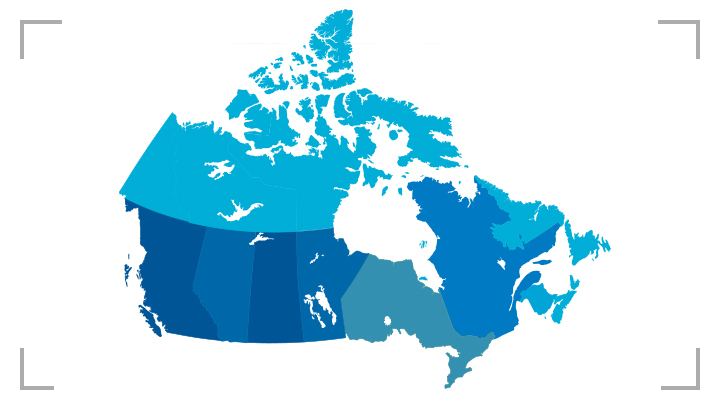 MiniBall is only available at specific paintball centres across Canada, please check with our booking agents for availability or use the online booking form and select MiniBall as the Preferred Game Type if it is available for your location of choice. Can I play just with my own group? You will need to make a booking of 20+ players to have your own team or a group of 40+ to have an exclusive game. Unfortunately not, once a booking has been processed they become non-refundable and non transferable. Please let us know as soon as possible if your group is running late and we will do our best to get you started when we can. However, there is no guarantee that you will be able to play so please make sure you arrive on time. 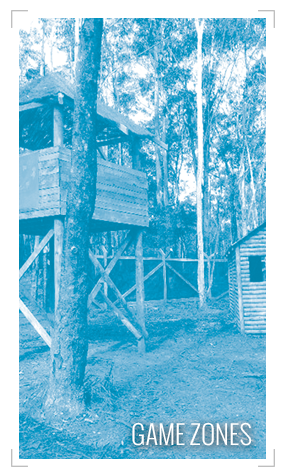 A days paintballing at one of our centres begins at 9.00am with he check-in process and registration. Players will then be kitted out with all the gear needed for the day, buy whatever they may need from the on-site shop and will gather for a compulsory safety brief. 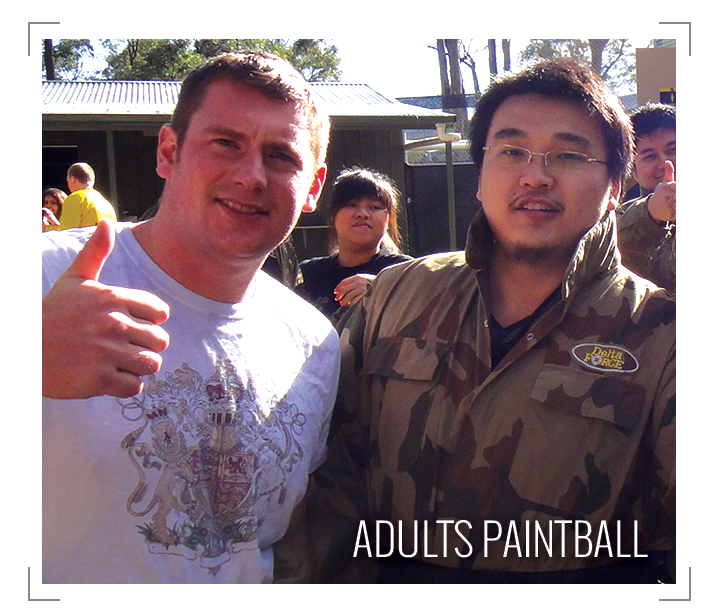 Then the day really begins – you can expect the first paintballs to start flying at 10:00am. 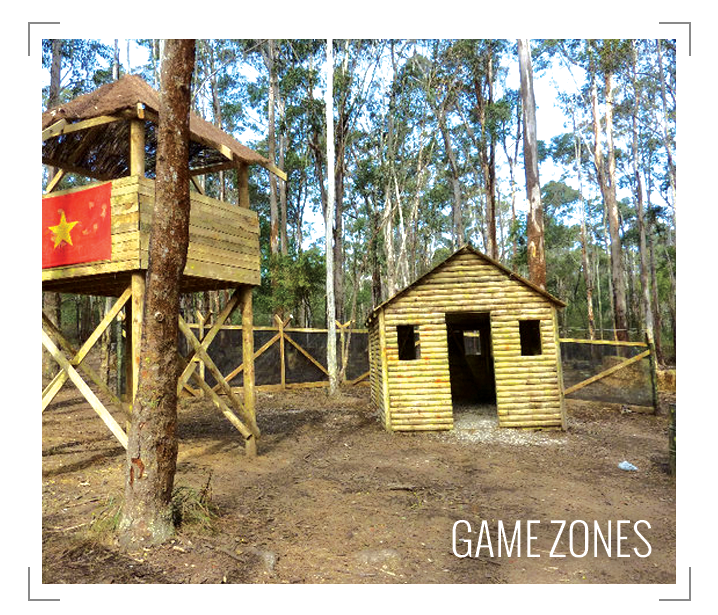 You will play 10-12 varied, action packed games with short breaks in between to reload paintballs and use the on-site facilities. What happens if someone in our group doesn’t turn up? Unfortunately all payments are non-refundable and non-transferable. All players are required to complete a registration form and hand them to one of our marshals before they begin play. Players under 16 years old must have their form signed by an adult (to avoid confusion on the day we suggest you send these out with your invitations). The games go ahead in rain, hail or shine. All our game zones are outdoors but there are sheltered areas in the base camp where you can take refuge between games. On average, players tend to about 200 paintballs per game zone but there is no real way of knowing how many each player will use. Additional paintballs can be purchased at the on-site shop throughout the day, the best time is during the breaks between games. You can bring your own equipment to the centre but it is always at the centre manager’s discretion. 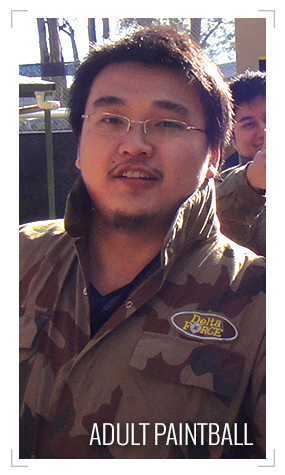 You can bring your own goggles, provided they are designed for paintball and have not been modified in any way. You can bring your own marker, only if it can operate from the gas cylinders provided at our centres, and it may be subject to a chronograph test. We do not allow our customers to bring their own gas cylinders on site for any reason. What kind of clothing/footwear should I wear on the day? Players are advised to wear old comfortable clothing and may want to bring a change of clothes for the end of the day. The best footwear would be a light boot but old trainers are the popular choice among our customers. Paintball gloves are also sold on site (and can be kept after the day) but you can bring your own. How can I buy other items on the day? There is an on site shop where additional equipment or refreshments can be purchased such as paintballs, pyrotechnics (over 18′s only), armoured gloves, lunch, drinks and other refreshments. We accept cash and credit cards but we cannot accept payment on site by cheque. Please note, there is a processing fee incurred when using credit or debit cards. To maintain a consistent safety standard, you can only use paintballs issued by the centre on the day of your event. Anyone found using their own paintballs may be asked to leave the centre. Most centres provide a hot, freshly cooked, 9″ personal pizza for lunch. Players will be asked to decide whether or not they wish to order a pizza by 11.00am on the day of their event, this is to give the chefs enough time to prepare and deliver the pizzas. The on site shop also sells variety of sweets, drinks and more. No alcohol is permitted on site. Any players who have been drinking or found to be under the influence of illegal substances will be excluded from the games and asked to leave the centre. Is there anywhere safe where we can store our possessions on site? Every one of our centres have enough on-site lockers to accommodate our players. We will always try to join your group with a group of a similar age. However, there are often groups of mixed ages (parents playing with their children, older siblings etc.) but we always try to make each game a fair match. MiniBall matches do not have adult players mixed in. Paintballs travel at around 200mph so they can hurt if they hit your exposed skin. However, there are ways you can greatly decrease the pain. 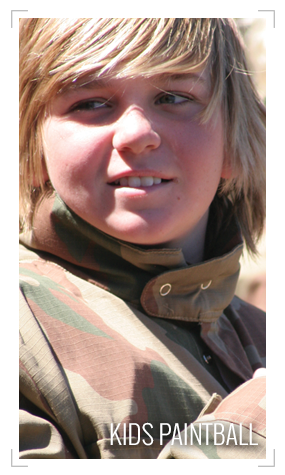 Wear long sleeve shirts and trousers, even on hot days, to absorb the impact of a paintball and reduce bruising. MiniBall games use low-impact paintballs, suitable for younger players.